Next year 5G will begin rolling out almost everywhere in the world. It could change how we use our smartphones, smart home gadgets and much more. However, those that want to be early adopters will probably find the prices of both 5G devices and contacts quite steep. First of all, there are the tariffs. In most countries, 5G frequencies will be auctioned off between carriers, which will be a billion dollar race. Afterwards network expansion must be tackled - thousands of antennas, cell towers, etc. need to be built and connected to the network. This will cost network operations dearly and you can be sure the costs will be partially passed down to you - the end consumer. It's not just the tariffs that will make 5G an expensive pleasure. With the Snapdargon 855, the X50 modem for 5G is not part of the SoC - it has to be purchased and licensed separately. The matching mmWave antennas are also optional. OnePlus founder Pete Lau announced that 5G will cost customers an additional $200/$300 for the new OnePlus smartphone. 5G will probably remain a luxury smartphone feature for now, likely reserved for higher-end 'plus' models. 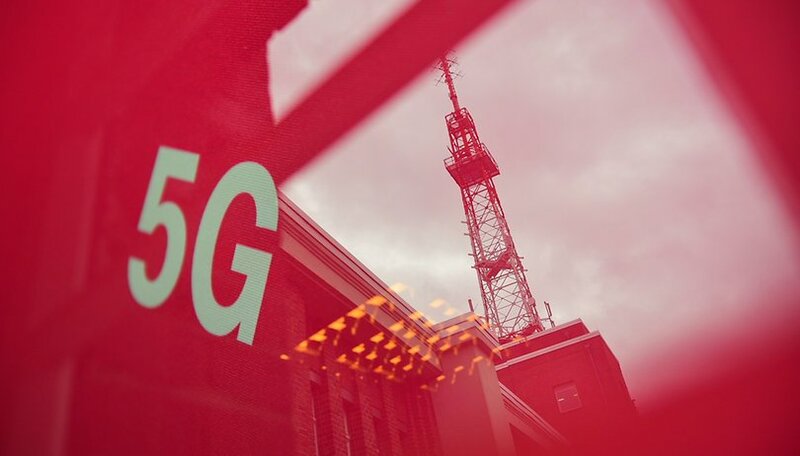 There is also the danger that one 5G connection is significantly worse than another. Manufacturers could, for example, decide to use the X50 modem, but forgo the mmWave antennas, as they cost extra. The result would be that 5G works, but not as well as it should. In a roundtable with the US press at the Snapdragon Tech Summit, Qualcomm boss Cristiano Amon put these additional costs for manufacturers into perspective: "It is likely that some OEMs will pass on the additional costs as far as possible to their existing customer base. Others may want to use the price as a tool to increase their market share," Amon says. This basically means that some manufacturers will opt to make users pay for the 5G upgrades, while others will pay themselves (in part or fully) - in order to stand out from the competition and secure a larger slice of the market. When asked directly about the additional costs of $200 to $300 that OnePlus has brought into the conversation, Amon said: "I've already seen more aggressive prices there." If you read between the lines it's clear: Amon considers OnePlus's 5G smartphone surcharge to be too high. I will wait before buying a 5G smartphone. No matter how you spin it, 5G is going to be quite pricey. Early adopters know what that's like: new tech is always more expensive, larger, more susceptible and less efficient than its second or third generation. With 5G, the effect is doubled by the combination of additional costs for tariffs and hardware. When do you think 5G will become as ubiquitous as LTE is today? Let us know in the comments. 2x more? And I've been spending half as much as before and being happier. I smell some low sales numbers in the future. I think this is going to be a hard sell. 4G is already faster than the average home Internet speed, so there isn't going to be a dramatic change. At the same time, it will take years for the millions of 5G sites to comes online, so coverage will be spotty for 3-5 years. Now add a 25-100% premium on supporting devices, and I think the uptake a be very slow. And a lot of people, will line up days before, to throw their money at this garbage. 100-500 dollars more expensive? Count me out! I'm perfectly fine with 4G for another 20 years. If you build the network, they will come.